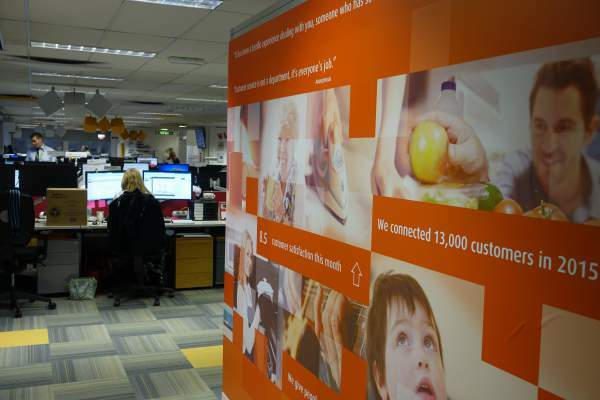 UK Power Networks needed to improve its customer service feedback scores with the industry regulator, Ofgem. Apart from a desire to deliver a better service it was also worth a substantial sum in financial incentives. 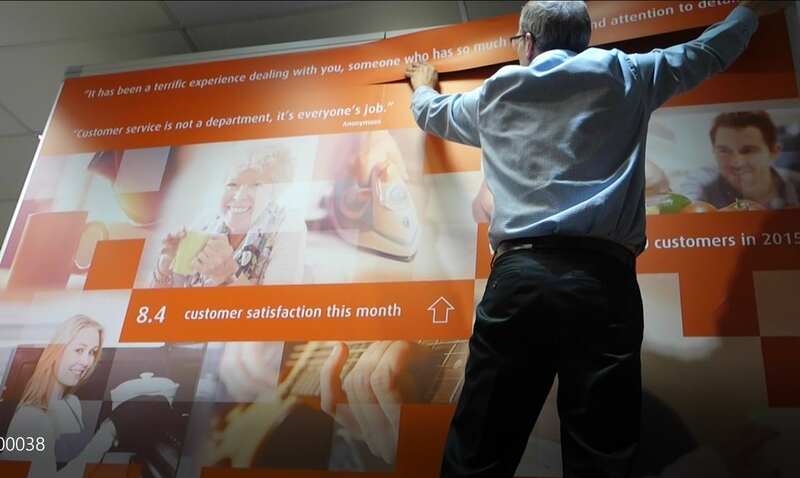 As part of a wider project to rewrite and re-design all customer facing communications we were asked to help motivate staff at their call centre in Potters Bar on the project’s progress. 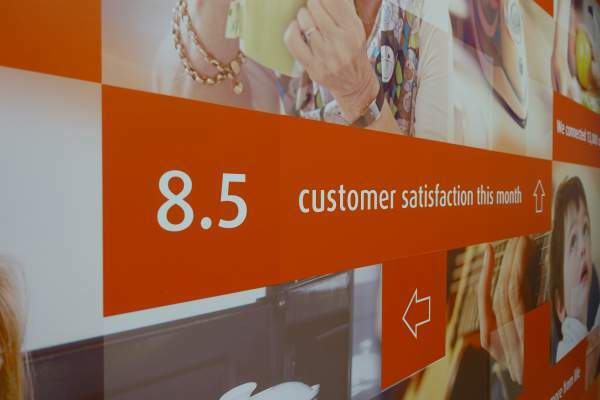 We proposed an interactive wall made of magnetic sheets which captured the division’s brand promise and could be regular updated with the latest scores. The result has been better engagement levels and feedback scores have risen as part of the overall project’s activities.